As I reported earlier, it is now an EV. The wagon looks quite nice. So an EV version of it still makes sense these days. 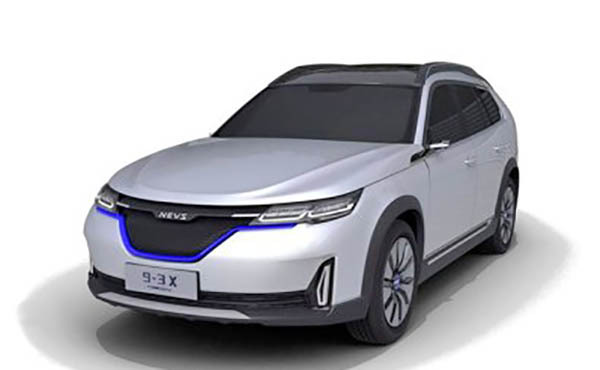 NEVS claims over 180 miles on a charge. These are numbers for the Chinese market. Which would translate in maybe 140 in the US. I do think that wagon with 250 miles range could find a place in the market. Maybe the next version, next year. To celebrate the sedan design's 20th anniversary? Or a "Walking dead" special edition? The sedan came out in 2003 where did you get 1998? The second generation came out in March 2002. I guess I got it confused with the first generation. The design has aged well, especially compared to today's wildly overstyled sedans. Chinese copycat car manufacturers are really making attractive vehicles using copying a German luxury vehicle. I have not seen "any" Japanese luxury vehicles copy at all! You can take it for whatever you want to read into that! Why can't NEVS label this as a SAAB and bring the brand back it's glory. 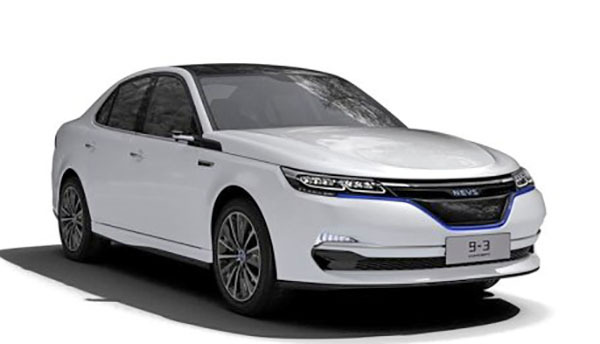 Geely is making Volvo's in China, so I guess why not make SAABs in China? SAAB Group a defense contractor owns the SAAB name. I guess they don't want to be associated with an albatross. I don't know why they don't just use the Sedan's bumper on both cars. 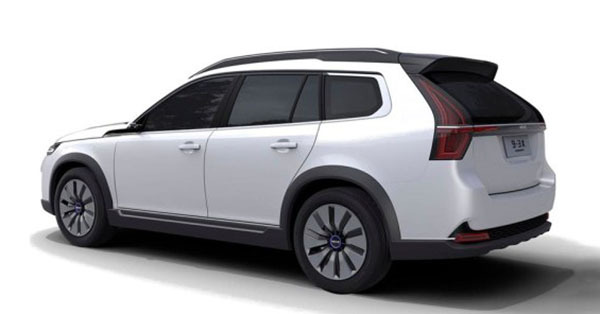 The new bulky roof rails on the wagon, coupled with the vertical lighting treatment on the front fascia makes the car look incredibly tall/narrow.